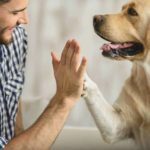 Puppy socialization helps dogs learn how to respond to problems and challenges. 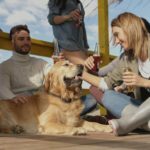 Expose your pup to new people and situations. Start early: Carefully expose your puppy to new experiences. 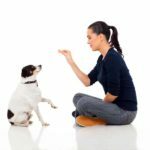 Create well-trained dogs: Help your dog learn appropriate behavior. 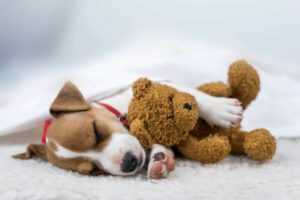 Socialize first: Puppies develop their personalities in the first 16 weeks. Expose them to new people, experiences, other dogs and car rides. Make training fun: Add training to feeding time, playtime and exercise time every day. 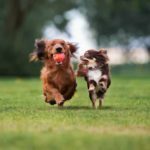 Prevent canine depression: Let your dog play with other pups. 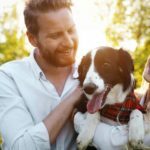 Take advantage of dog parks, dog clubs, and doggie daycares. 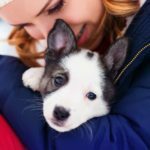 3 tips for first-time puppy owners: Bond with your puppy before introducing him to other people. Dogs make people more social: Dogs serve as icebreakers and conversation starters. They also make people feel calmer and assured. 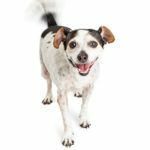 Avoid dog socialization mistakes by letting your dog play with dogs of similar size and temperament. Never force dogs to interact. Dogs make people more social by serving as icebreakers and conversation starters. They also ease tension and make people feel calmer and assured. Prevent canine depression by letting your dog have lots of doggie friends. 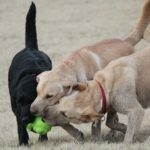 Take advantage of local dog parks, dog clubs and doggie day cares. 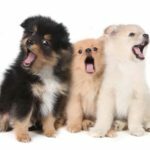 Keep puppy training sessions short and fun. Add puppy training activities into feeding time, playtime and exercise time every day. 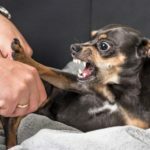 Training can modify dog aggression by desensitizing the dog to stimuli that pump the adrenaline that makes them fearful, angry and out of control. Train your pit bull puppy. 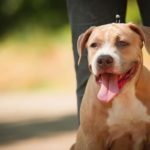 The breed has gotten a bad reputation for aggression, that’s why you need to train and socialize them. 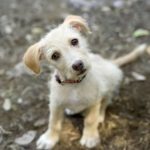 Puppy socialization helps dogs learn to respond positively to problems and challenges by demonstrating appropriate behavior.